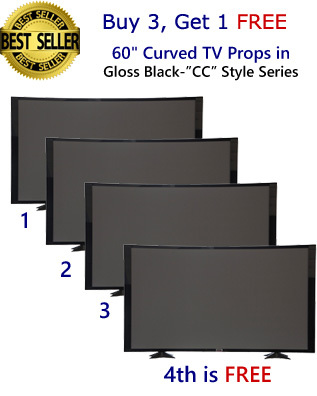 60" Curved TV Prop in Gloss Black. Screen Image #000 Off-Position Screen Included in base price. 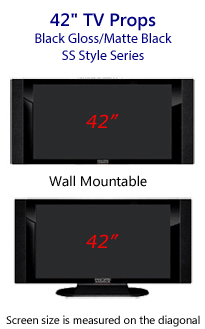 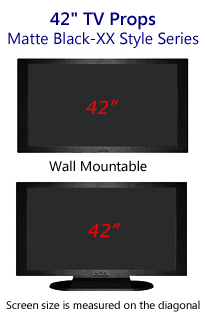 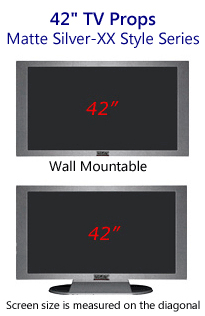 Alternative Curved Television Prop Screen Images are available. Click here to view Screen Image Choices. 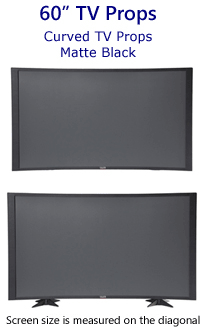 Curved Prop TVs are Wall Mountable & Table Mountable. The base, or stand, is removable for quick wall mounting. 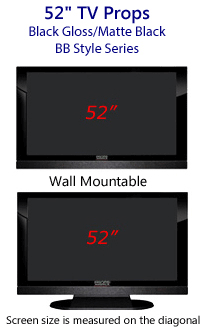 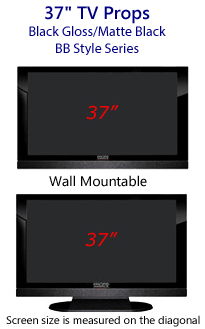 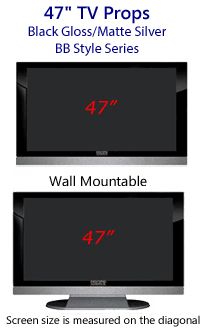 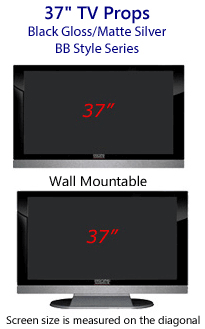 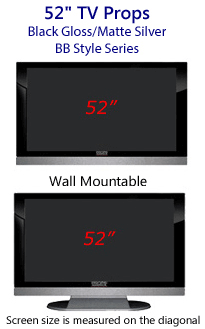 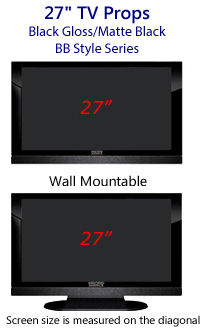 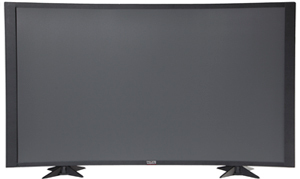 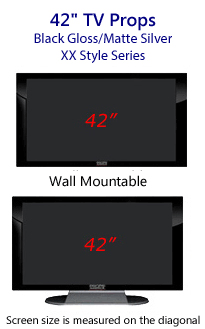 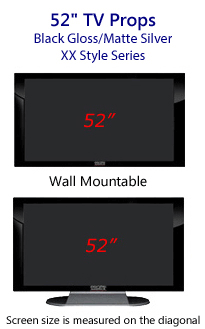 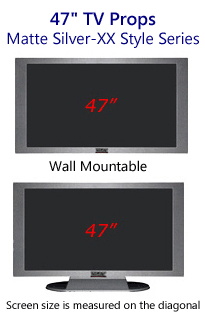 Outer Dimensions (table mount with base): 55" X 32 3/4" X 6 7/8"
60" Curved TV Prop in Matte Black. Screen Image #000 Matte Off-Position Screen Included in base price. 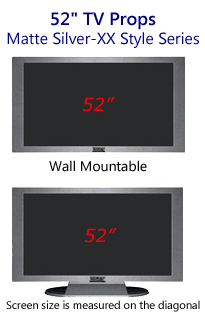 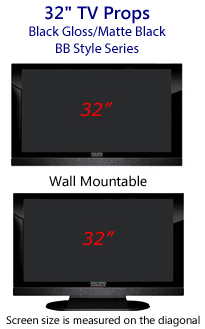 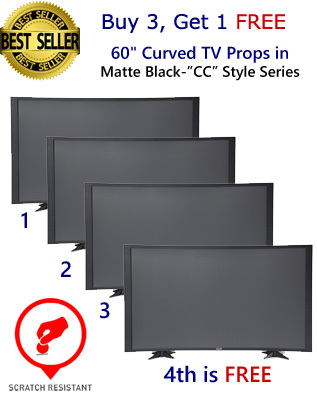 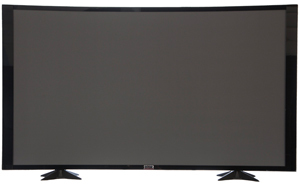 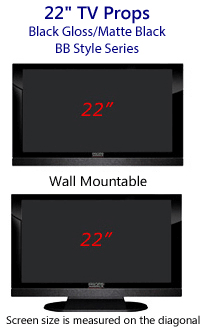 Alternative Curved Prop Television Screen Images are available. 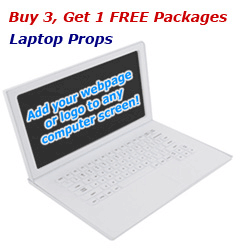 Click here to view Screen Image Choices. Curved TV Props are Wall Mountable & Table Mountable. The stands are removable for easy wall mounting. 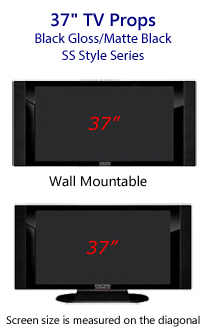 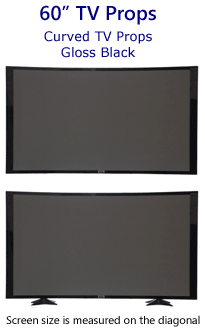 Alternative Curved TV Prop Screen Images are available. 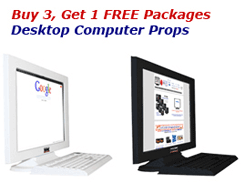 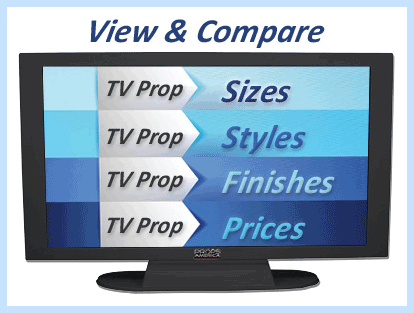 Click here to view Screen Image Choices.